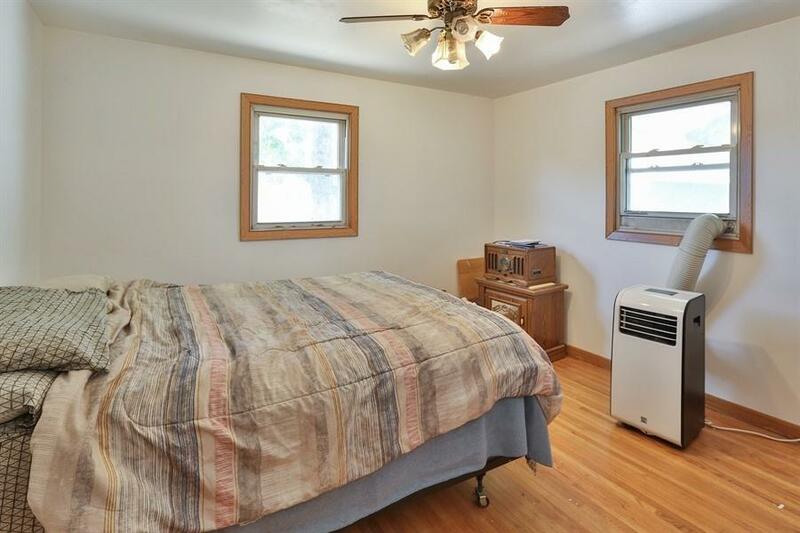 Welcome home to this 2 BR, 2 BA rambler. 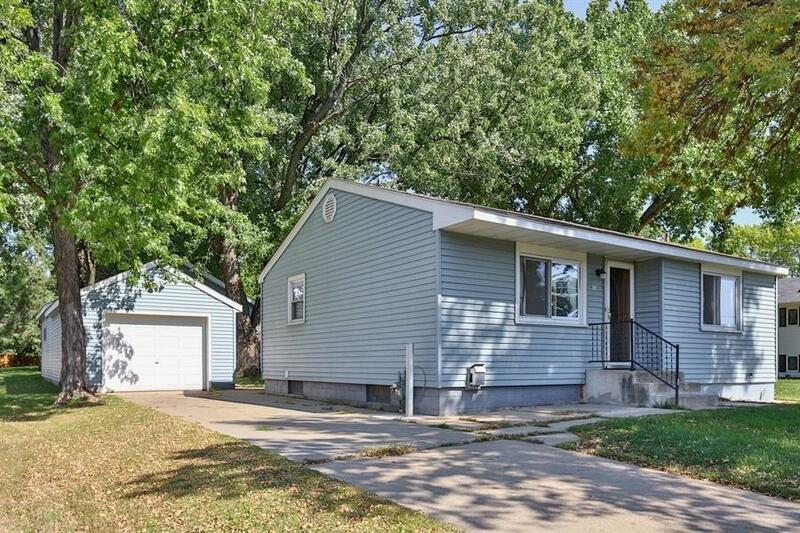 A great starter home that needs some finishing touches. 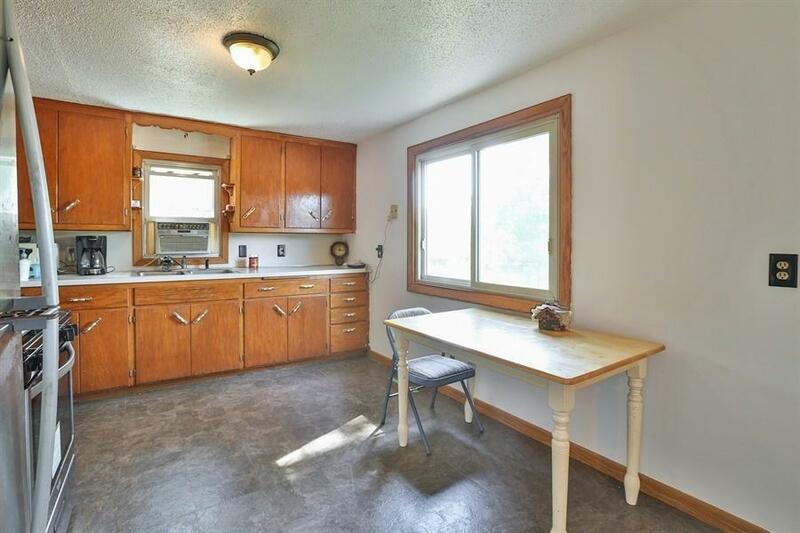 Hardwood floors, new flooring in the kitchen, newer windows and stainless appliances. Main bath has been totally done. Lower Level has a gas fireplace. 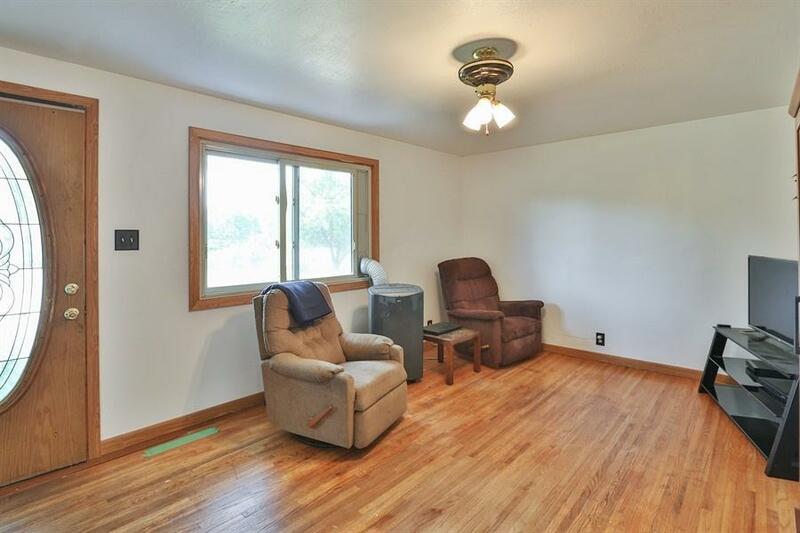 Just add carpet and you have a family room or play area.